The president of the U.S. Conference of Catholic Bishops, Cardinal Daniel DiNardo of Galveston-Houston, has issued the following statement in relation to the observance of Martin Luther King Jr. Day on January 21. Pope Francis’ words, given in his 2019 World Day of Peace address, remind us how Dr. Martin Luther King, Jr. was such an artisan of peace. 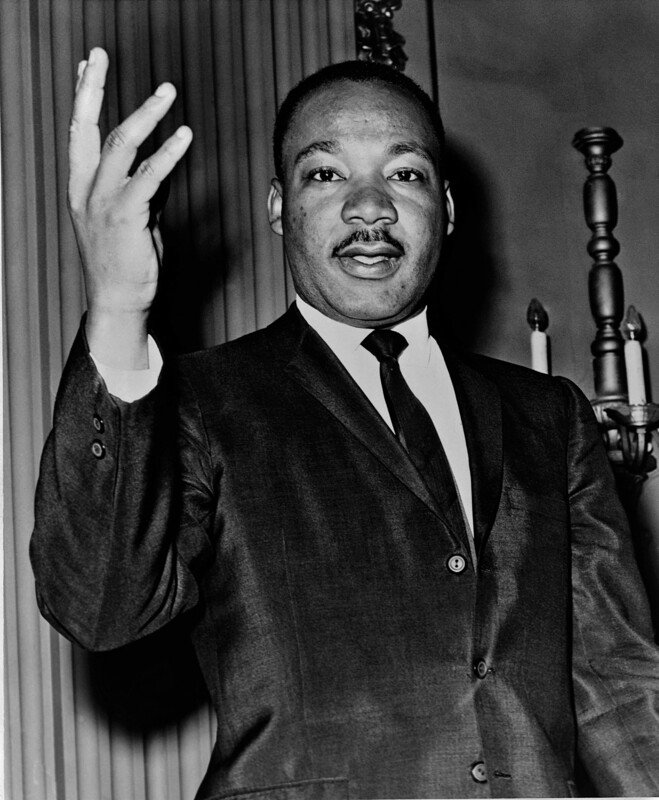 Dr. King was a messenger and true witness to the power of the gospel lived in action through public life. This year, as we again mark the anniversary of his life, and reflect upon the 51st anniversary of his death, we are thankful for the path forged by Dr. King and the countless others who worked tirelessly and suffered greatly in the fight for racial equality and justice. As a nation and as a society, we face great challenges as well as tremendous opportunities ahead. Today, remembering how Dr. King contended with policies and institutional barriers of his time, many which persist today, we renew our pledge to fight for the end of racism in the Church and in the United States. We pledge our commitment to build a culture of life, where all people are valued for their intrinsic dignity as daughters and sons of God. We encourage Catholics and all people of good will to study the pastoral letter and to study and reflect upon Dr. King’s witness against the destructive effects of racism, poverty, and continuous war.